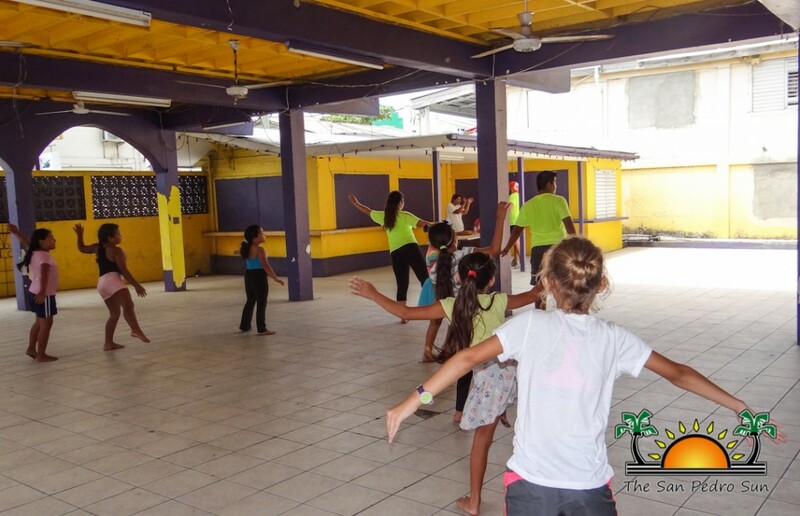 A new project embarked on La Isla Bonita where DANCE group, a shorter acronym for: Dance Activists Nurturing Children’s Education, invited all children of San Pedro for free dance classes. 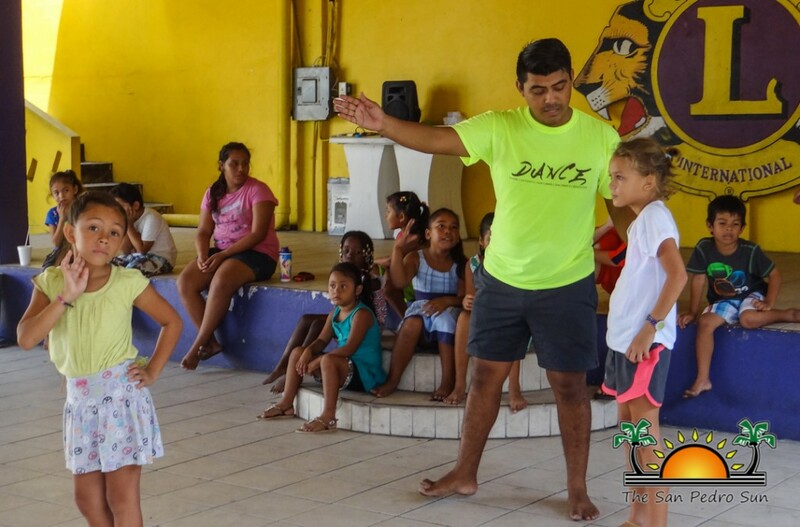 Held for four days at the Lion’s Den, dance instructors dedicated their time in bringing out the dance abilities of our youth. All dance choreographers share one thing in common, and that is a love of dancing. 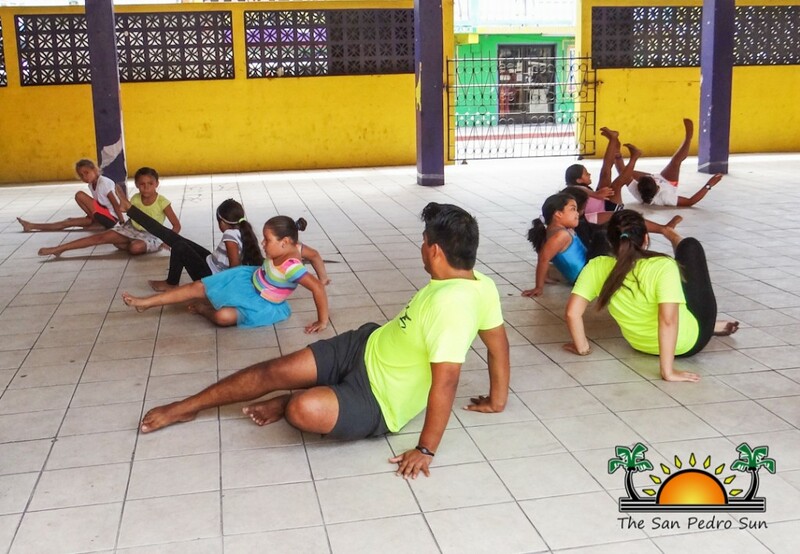 Gerry Badillo is a professional Zumba instructor in San Pedro, while Emilie Gomez and Francisco Mendez are alumni from the San Pedro Dance Company. 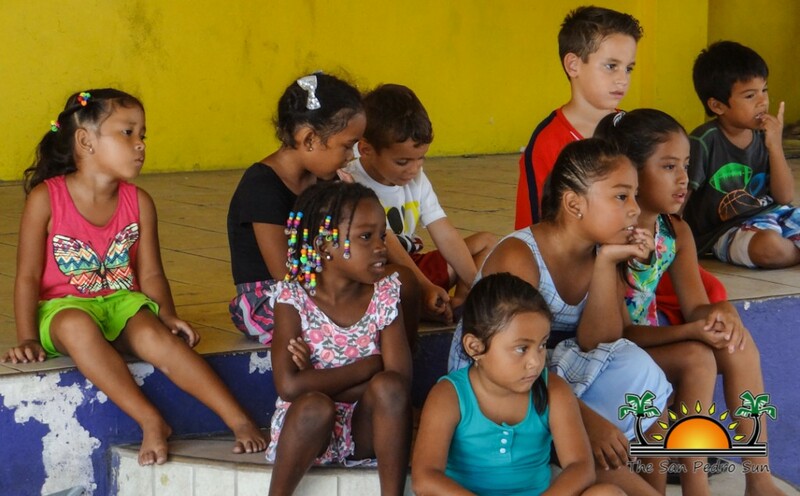 The camp is divided into morning classes for children ages 4-10 and an afternoon class for children ages 11-15. “We are very happy with the outcome and the community’s support of DANCE. There are limited extra-curricular activities for children here in San Pedro, and what way to bring everybody together than with music,” said Gerry. Each group is taught two styles of dancing, modern and contemporary ballet. After the four days of practicing new moves, DANCE will be hosting a recital at the Lion’s Den on Saturday, April 2nd at 7pm. 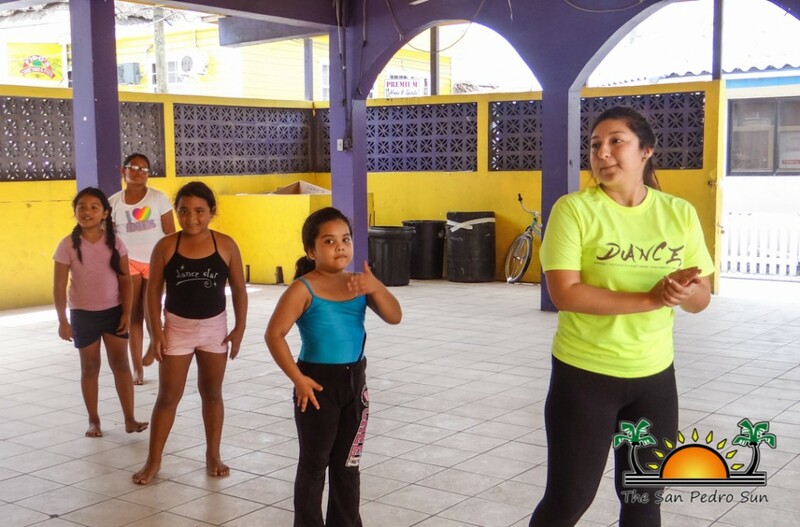 If all goes well, DANCE is hoping to hold another dance camp for kids in the summer. DANCE kid camp ends with a fun day!